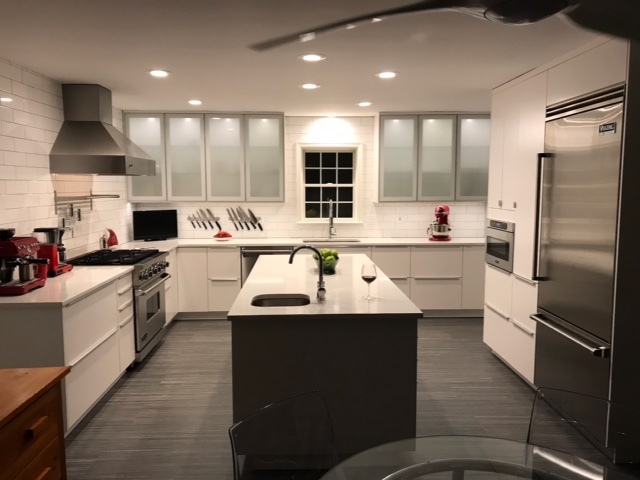 iDesign Granite is a family owned company that is located in Fredericksburg, VA. Our company was created to provide Virginia, Maryland, and DC residents with the highest quality service and product at an affordable price. Our main goal at iDesign Granite is to exceed each customers expectation and leave you extremely pleased with the final product and service that we provided. We are very proud to announce that our team is the most experienced, friendliest, and most qualified in the industry! If you are planning a kitchen or bathroom countertop renovation, please give us a call to schedule a free in-home consultation or visit our new showroom in Fredericksburg, Virginia.